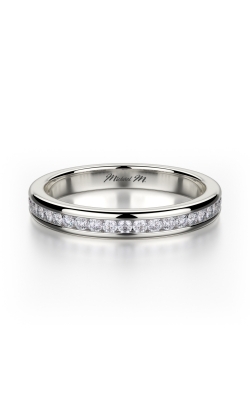 Available in a variety of different shapes, styles, and fashions, the womenâ€™s wedding bands selection at MJ Christensen goes unsurpassed in the greater Las Vegas area. 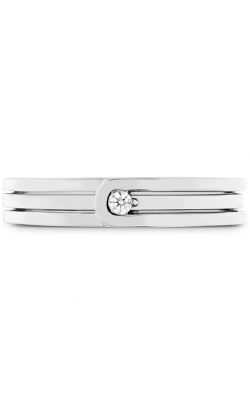 A beautiful way to show your commitment to your special someone, womenâ€™s bands can be found today in a beautiful array of models that are ideal for your dream wedding day. 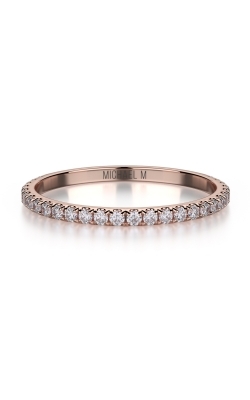 From leading designers such as Noam Carver, Ritani, Hearts on Fire, and more, finding a womenâ€™s wedding band of exquisite sophistication and elegance is made easy today at MJ Christensen. 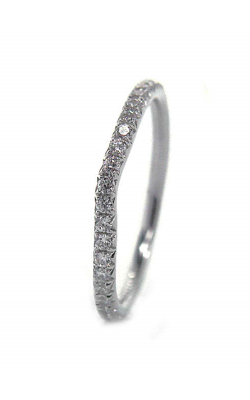 MJ Christensen carries a varied selection of womenâ€™s wedding bands to fit any brideâ€™s individual style and personality. 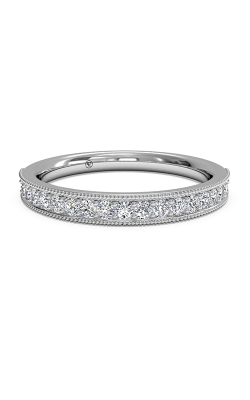 Firstly, explore the G1 womenâ€™s wedding band collection by Carlex, who utilized mixed metals to create a hypnotic and reflective feel. 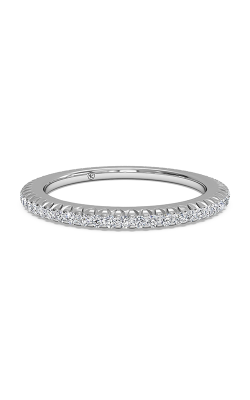 Further, for classically glamorous feel, look towards CrownRingâ€™s Rope collection, which feature detailed rope engravings and uniquely textured bands. 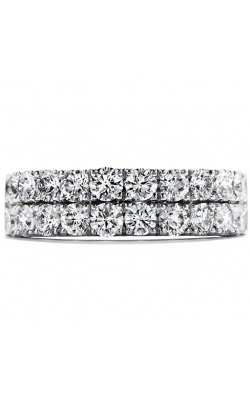 Also, made with only â€œThe Worldâ€™s Most Perfectly Cut Diamonds,â€ the Hearts On Fire Deco Chic collection is characterized by a minimalistic design adorned with eternity-style diamonds. In addition, MJ Christensen is also proud to be an authorized Michael M retailer. 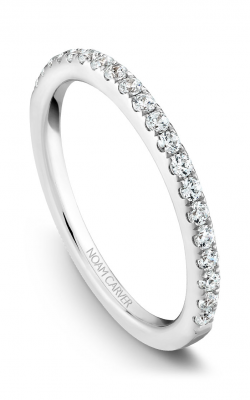 Check out their Amore womenâ€™s wedding band collection that includes brilliant diamond and a distinctly fashion-forward design. 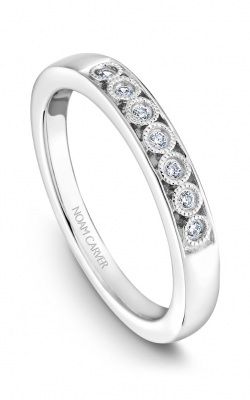 Noam Carver also offers a stripped-down take on elegant and feminine wedding band designs with a picturesque design. Ritaniâ€™s womenâ€™s wedding band collection evokes a refined and passionate feel with the help of its dazzling side stones. For more romantic and sophisticated wedding bands, explore Roman and Julesâ€™ Bridal collection or Royal Jewelryâ€™s wedding band collection. 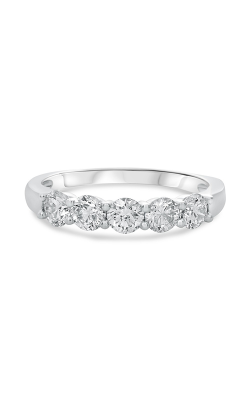 S Kashi and Sonsâ€™ Prong Set is for the bride who prefers a subtle and exquisite wedding band. 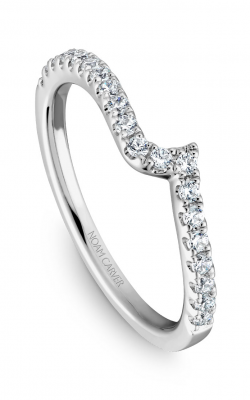 Tycoonâ€™s Roselle collection features rose gold accents with a white gold base that evokes romance, passion, and love. Why Shop at MJ Christensen? For over 78 years, MJ Christensen has been a leading destination for jewelry products and services in the Las Vegas area. Nestled in the Boca Park Shopping Center, MJ Christensenâ€™s showroom showcases engagement rings, wedding bands, Swiss-quality watches, fashion jewelry, and GIA-certified loose diamonds. 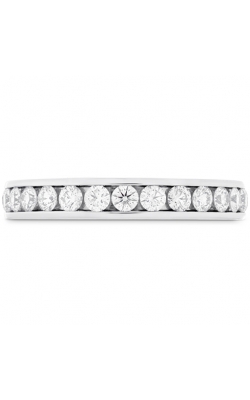 Choose from a wide range of renowned wedding band designers including Roman and Jules, S Kashi & Sons, Michael M, Noam Carver, and more. Whether youâ€™re looking for menâ€™s, womenâ€™s, or unisex wedding bands, MJ Christensen has got it all. To find out more about their professional jewelry services, call (702) - 952-2300, or head to their Las Vegas showroom today.